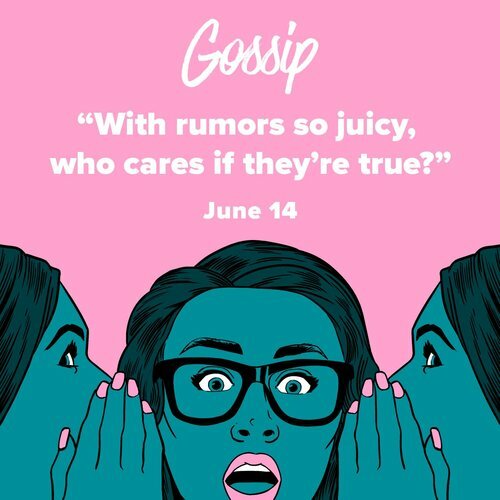 The trailer has been released for New York Times bestseller Allison Raskin's new scripted soap opera podcast, Gossip. Gossip centers on three unlikely female friends: Valerie (Indie Series Award winner Victoria Rowell), Mia (Amanda Perez) and Bethany (Allison Raskin). Each week, they meet at the Golden Cup Coffee Corner to drink coffee and share the latest gossip floating around their not-so-traditional suburban town, Golden Acres. When the juicy stories involve infidelity, secret pasts, and murder, does it even matter if the rumors are true? Each episode will also feature an accompanying comic from New Yorker artists such as Amy Kurzweil, Sofia Warren, Hilary Campbell, and more.